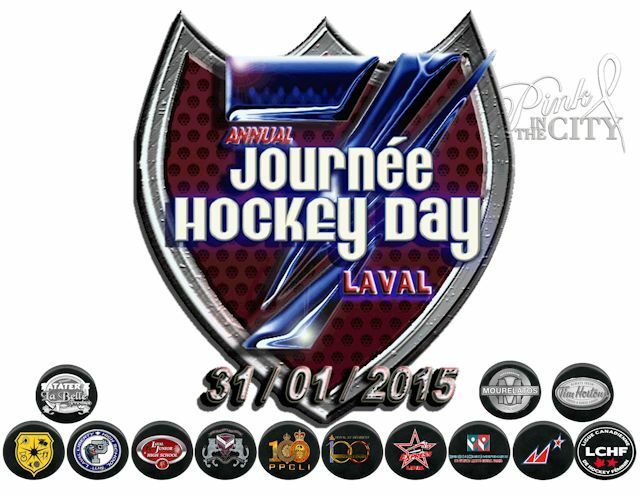 This newsletter is specific to Laval. 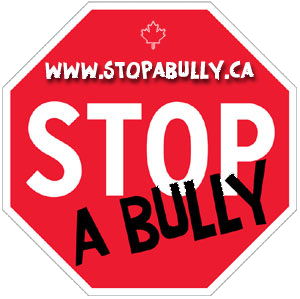 Here is a great resource for parents about bullying at school and what you can do about it. The Foster Pavillon can help parents whose children have become victims of drug use. How about a Safe After-Grad?